The Dublin Housing Observatory (DHO) is a new research unit, based in Dublin City Council and overseen by an independent advisory board. 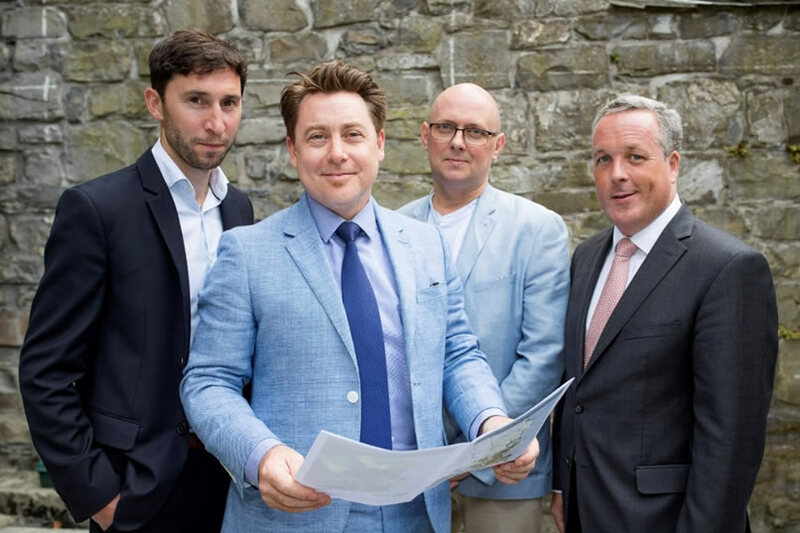 It is a new initiative in Dublin City Council’s ongoing development of its overall competencies in housing, planning, economic development, inclusion and integration. It currently comprises a staff team of three full-time professionals led by DCC senior management and reporting to the Deputy Chief Executive in Housing and Community Services. Be a data navigator and objective source of information on the dynamics of Dublin’s housing system and market for all Dublin City Council’s stakeholders, the public and elected representatives.